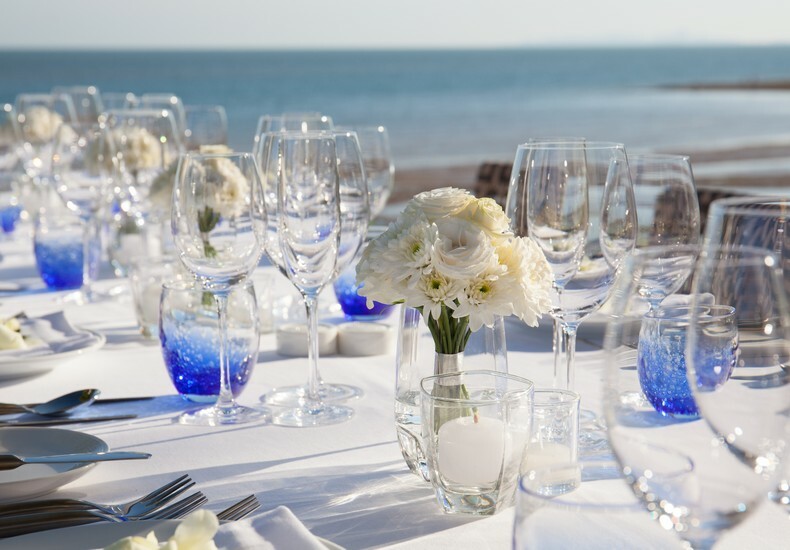 For many couples who are considering a destination wedding, particularly a celebration at a resort, one of the main criteria taken into account in their decision-making process is the sense of privacy that the resort can accord them. 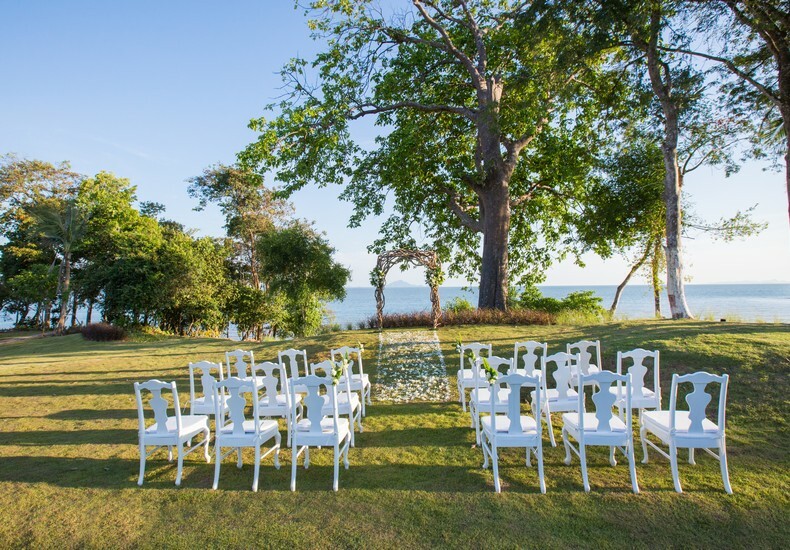 Indeed, the ultimate aim is to be able to exchange vows in front of family and close friends, away from the prying eyes of other guests, as much as reasonably possible. A secluded location yet easily accessible. 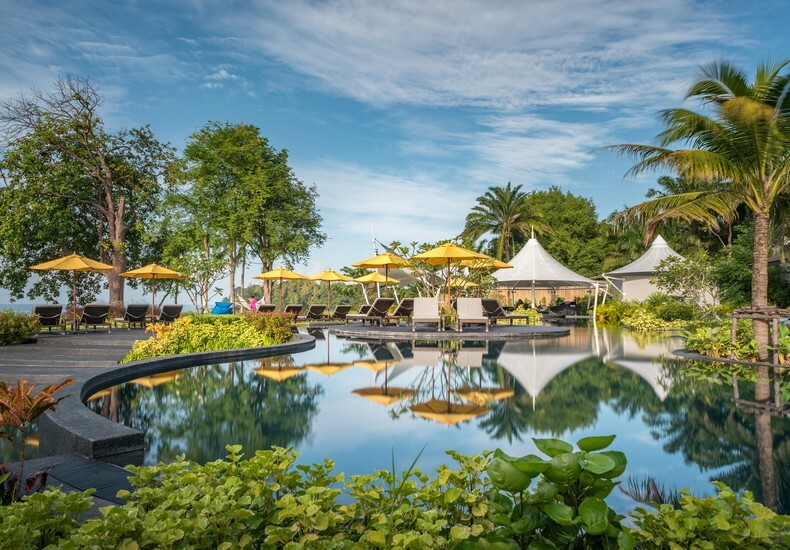 A boutique resort that focuses on luxury and tranquility, perfect for couples seeking a romantic getaway, either for their wedding or honeymoon. 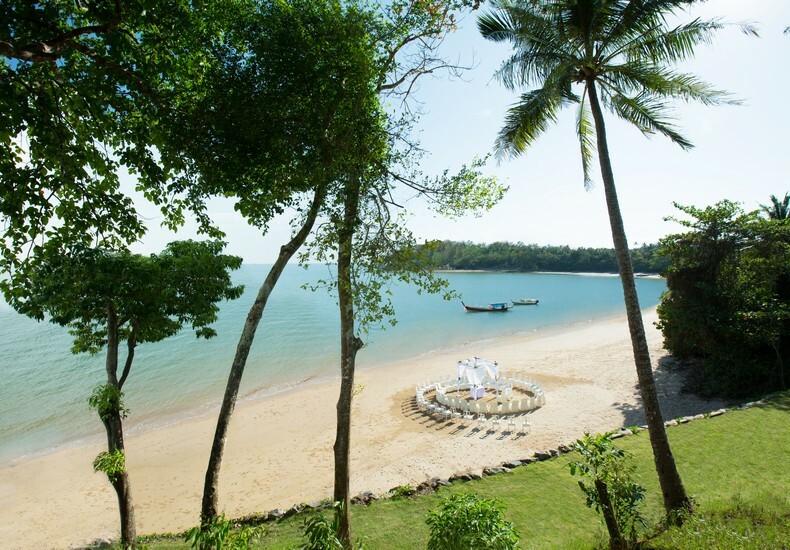 A secluded and pristine beach with panoramic views of the sea and beyond. Option of private villas as choice of accommodation. Direct flights from major regional cities. The hospitable service that the Thais are known for. An experienced wedding team at the resort. Preferential room rates for the couple’s families and guests. 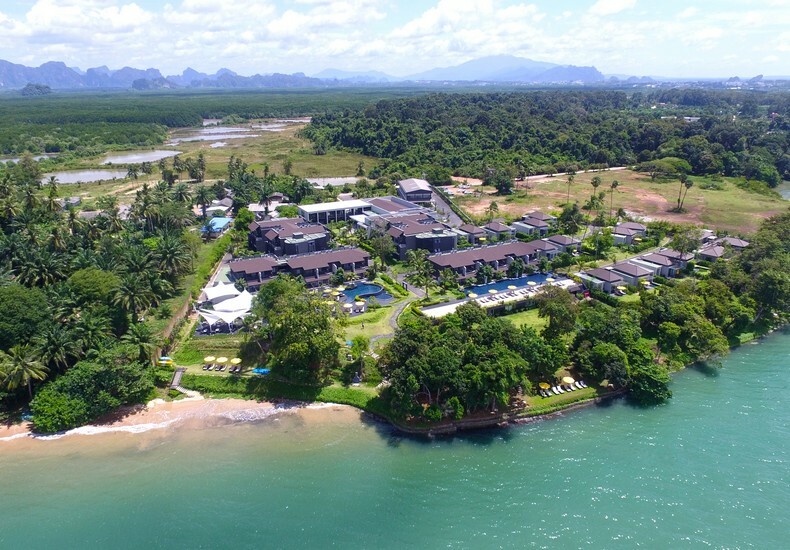 Tip : Consider flying to Krabi and spending a weekend at The ShellSea to experience the luxury boutique resort. More information here.